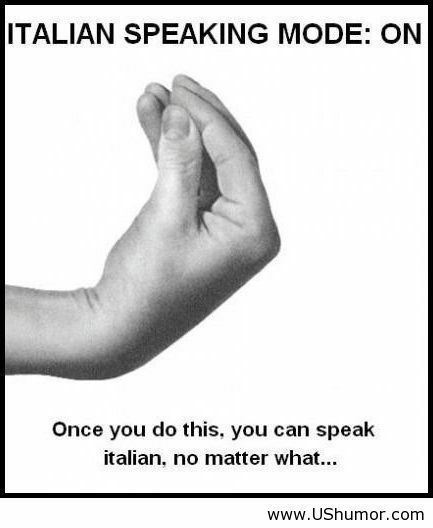 My 6yr old corrected my Italian grammer at the dinner table the other night…her Babbo thought this was hilarious! I swiftly interrupted ‘Babbo’s smug chuckles’ by reminding him of the book (in english) that he has been reading for the past FIVE years beside his bed. please click on pic for more info! Follow Blog via Email ... promise not to clutter your inbox!